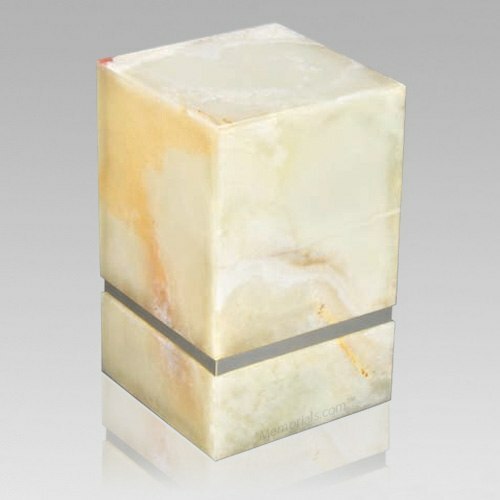 The La Nostra Silver Mink Marble Cremation Urn is assembled from real natural quarried stone. The urn features a stainless steel trim and has a stainless steel or 24k gold plated decoration option. The bottom has felt to protect the surface were the urn stands. This wonderful natural stone urn will create a dignified resting place for eternity to come.